There's no shortage of jukebox musicals these days, but this biography set to song explores Gloria and Emilio Estefan's steady rise to the top of the pop world amid scorching Latin rhythms. Perhaps more impressive than the music is the choreography by Sergio Trujillo, which earned the play its sole Tony nomination. Keller Auditorium, 222 SW Clay St., portland5.com/keller-auditorium. 7:30 pm Wednesday-Friday, Oct. 17-19, 2 and 7:30 pm Saturday, 1 and 6 pm Sunday, Oct. 17-21. $25-$100. 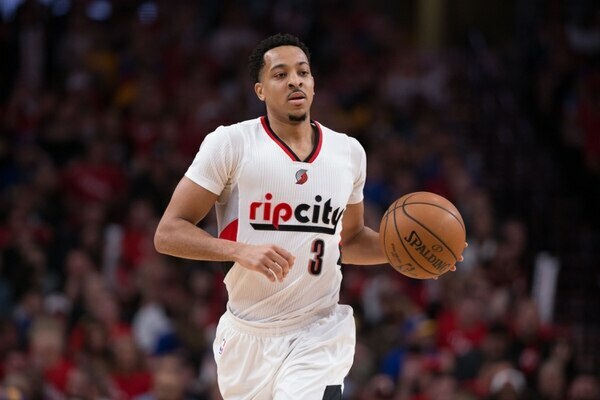 The biggest moment of the Blazers' season figures to be totally incidental to the team itself. Somehow, the NBA scheduling gods conspired to place LeBron James' debut in the Western Conference at Moda Center, meaning that, for one night, the eyes of the entire sporting world will be on Rip City. The good news is, the Blazers should win. The bad news is, it won't matter. But hey, maybe Drake will be there! Moda Center, 1 N Center Court St., rosequarter.com. 7:30 pm Thursday, Oct. 18. Tickets start at $67.50. Sure, you know you love beer. But there's an entire world of fermented food you may have taken for granted. Enlighten your taste buds—and your mind—at the Portland Fermentation Festival. This year features a special guest panel from Japan that will answer questions about unique cuisine made through the metabolic process. Ecotrust's Billy Frank Jr. Conference Center, 721 NW 9th Ave., portlandfermentationfestival.com. 6-9:30 pm Thursday, Oct. 18. $10-$25. Karen Kilgariff and Georgia Hardstark hit it big on the podcast circuit telling their favorite true crime stories and discussing some of the world's most famous murderers. After breaking records with their hilarious storytelling and cult following, the duo is coming through for some live tales of heinousness. Arlene Schnitzer Concert Hall, 1037 SW Broadway, portland5.com. 8-9:30 pm Friday, Oct. 19. $39.50-$59.50. This homage to the heyday of parlor games based on spiritualism is part eerie, part funny and completely bizarre. E.R. Perkins' Séance Party features actor Loren Hoskins, who will examine the history of the séance, as well as haunted artifacts, for one night only. Audience participation is necessary, so consider yourself warned. The Siren Theater, 315 NW Davis St., sirentheater.com. 8 pm Friday, Oct. 19. $12-$15. A cockroach with your chamomile or a mantis with your jasmine? 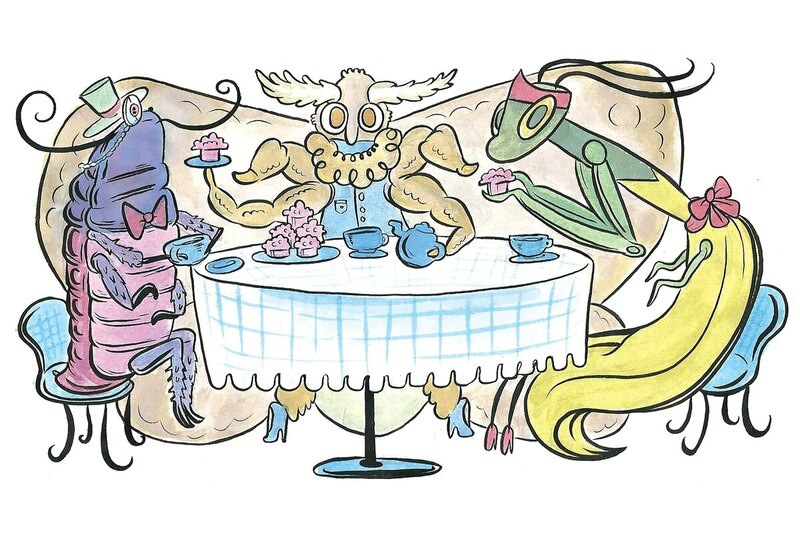 No, bugs are not on the menu at this vegan tea party, but they may accompany you at your table to nibble on some cucumber sandwiches. 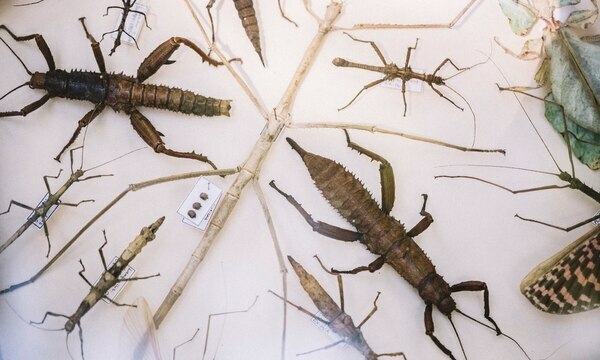 This is the second insect-and-tea event hosted by the local entomophiles of educational nonprofit the Portland Insectarium. Insects, arachnids and myriapods will be present, and creative dress is encouraged. Taborspace, 5441 SE Belmont St., pdxinsectarium.org. 3-5 pm Saturday, Oct. 20. $13-$18. All ages. As one half of WNYC's 2 Dope Queens, Phoebe Robinson combines laughs, insights and celebrity interviews into an incredibly fun podcast. In her new book, Everything's Trash, but It's Okay, she turns her sense of humor on her own life, both her singular foibles and the experience of being part of the most screwed generation since the Depression. Powell's City of Books, 1005 W Burnside St., powells.com. 7:30 pm Saturday, Oct. 20. While puppets have been funny, educational and even raunchy in recent movies and plays, you don't always see them in a creepy context—even though their cold, black eyes suggest a frightening hollowness. Portland puppet theater group Beady Little Eyes brings a dark edge to the felt art form, with eight short acts by a variety of artists. Echo Theater, 1515 SE 37th Ave., beadylittleeyes.com. 8 pm Saturday-Sunday, Oct. 20-21. $12-$15. 5 pm Sunday, Oct. 21. Sold out. 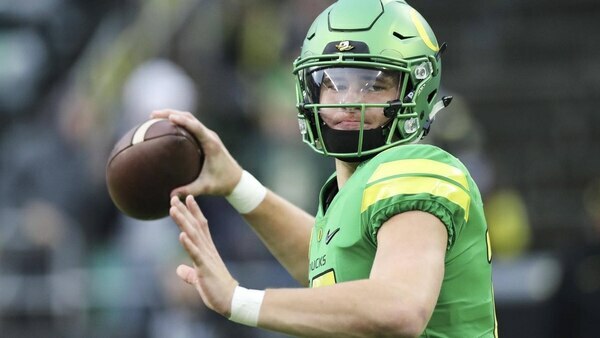 Black Sabbath may have sold their souls to rock 'n' roll, but according to journalist Joshua Hunt, the University of Oregon has sold its soul to something far more sinister: Nike. In his book University of Nike, Hunt exposes the extent of the two organizations' relationship, and what it means for the future of public institutions. Spoiler alert: It's not looking great. Powell's City of Books, 1005 W Burnside St., powells.com. 7:30 pm Monday, Oct. 22. This 4AD showcase is easily one of the best double bills of the year. Tune-Yards' infectious percussive backbone has long made them a staple of public radio, and this year, the project scored Boots Riley's acclaimed debut film, Sorry to Bother You. And U.S. Girls' new album, In a Poem Unlimited, is sure to show up on year-end best lists, thanks to its politically charged, genre-hopping pop. Roseland Theater, 8 NW 6th Ave., roselandpdx.com. 9 pm Monday, Oct. 22. $27.50. All ages.